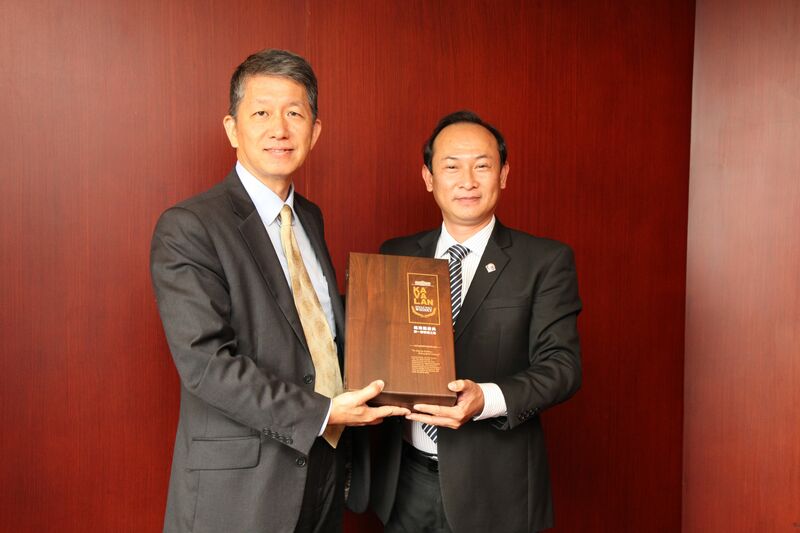 2018.6.4_MOE Mr. Andy Bi, Director-General, DICE, MOE received Dr. Nguyen Tho Duc, University of Social Sciences and Humanities, Vietnam National University Hanoi, Vietnam. 2018.6.7_MOE Mr. Huang Guan-Chau, Deputy Educational Counselor, DICE, MOE received Associate Professor Yuka Kawasaki, Hyogo University of Teacher Education, Japan. 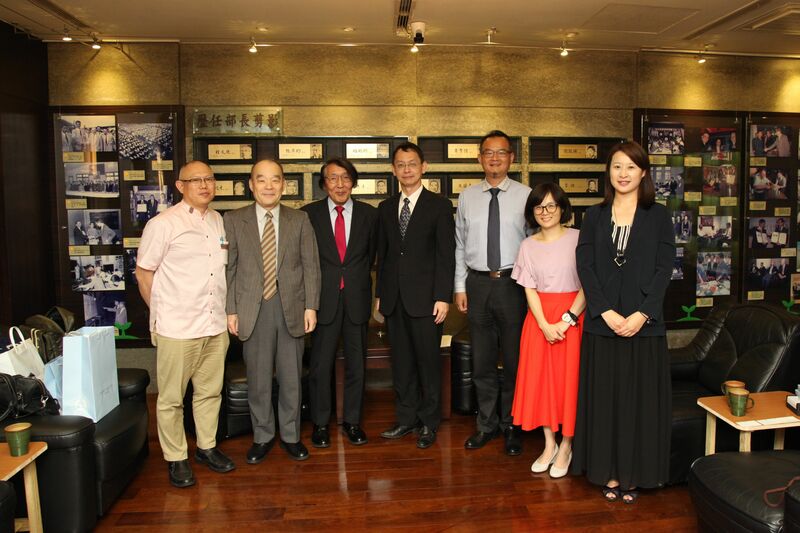 2018.6.8_MOE Mr. Huang Guan-Chau, Deputy Educational Counselor, DICE, MOE received Prof. Ken-ichi Nakamura, President, Prefectural University of Hiroshima, Japan. 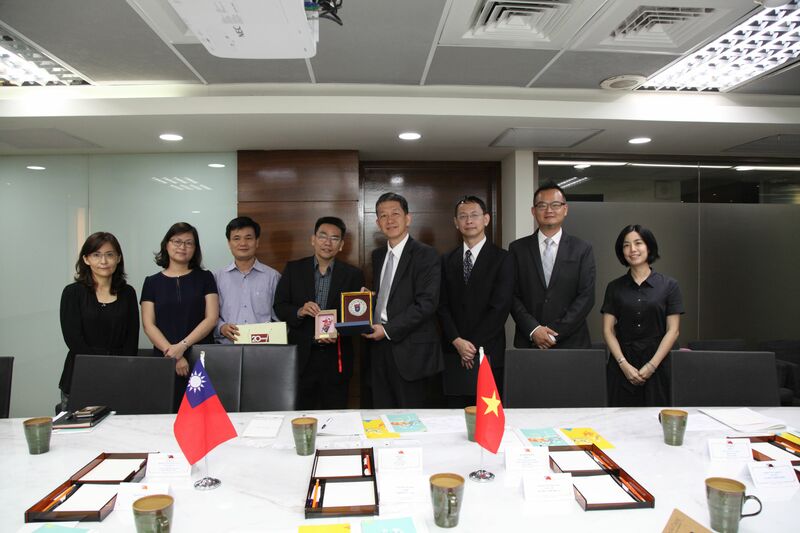 2018.6.19_MOE Mr. Andy Bi, Director-General, DICE, MOE hosted a banquet for Associate Professor Dr. Tran Huu Phuc, Rector, University of Foreign Language Studies, The University of Danang, Vietnam. 2018.6.19_MOE Mr. Peters L.Y. 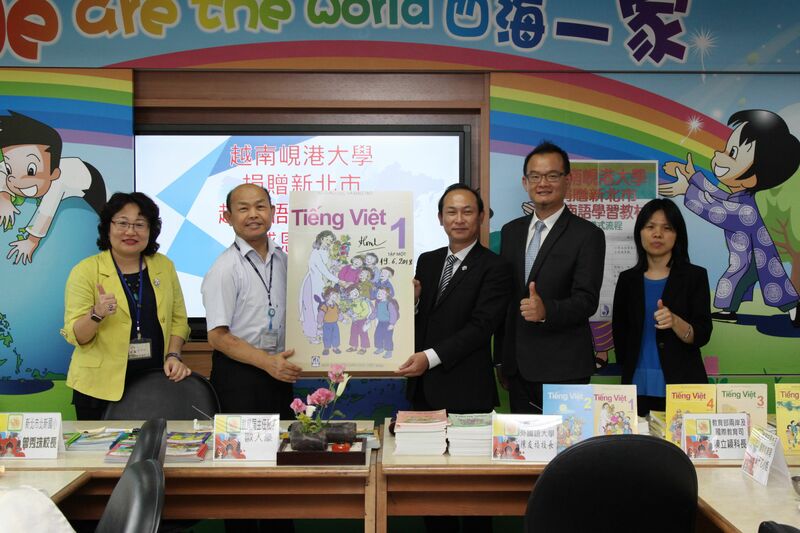 Chen, Section Chief, Protocol Affairs Section, DICE, MOE hosted a textbook-donation ceremony by Associate Professor Dr. Tran Huu Phuc, Rector, University of Foreign Language Studies, The University of Danang, Vietnam to Beisin Elementary School. 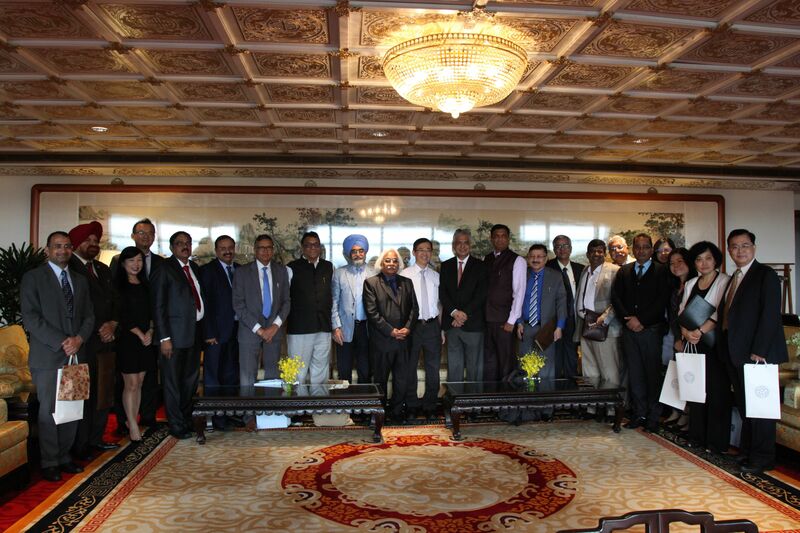 2018.6.20_MOE Dr. Yao Leehter, Acting Minister, MOE hosted a banquet for Dr. Pritam Babu Sharma, President, Association of Indian Universities and the Members of AIU, India. 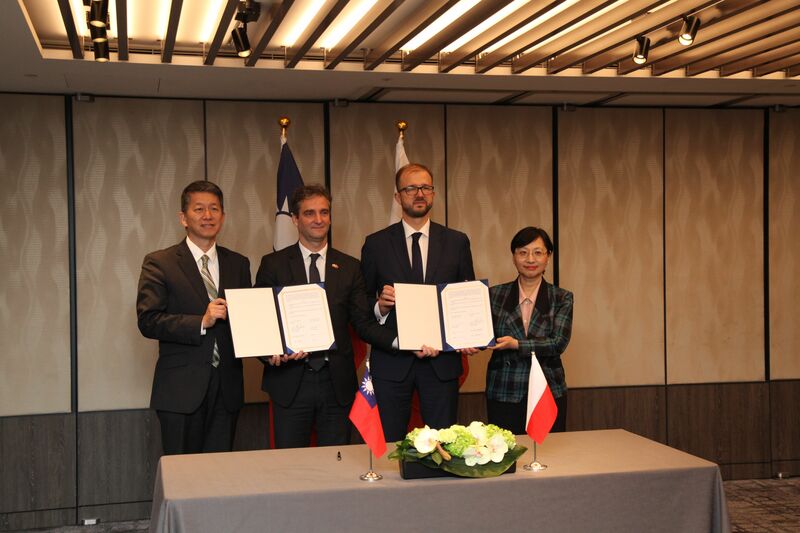 2018.6.22_MOE Mr. Andy Bi, Director-General, DICE, MOE hosted a MOU Signing Ceremony for the Agreement on Cooperation on Science and Higher Education between the Taipei Economic and Cultural Office in Warsaw and the Polish Office in Taipei. 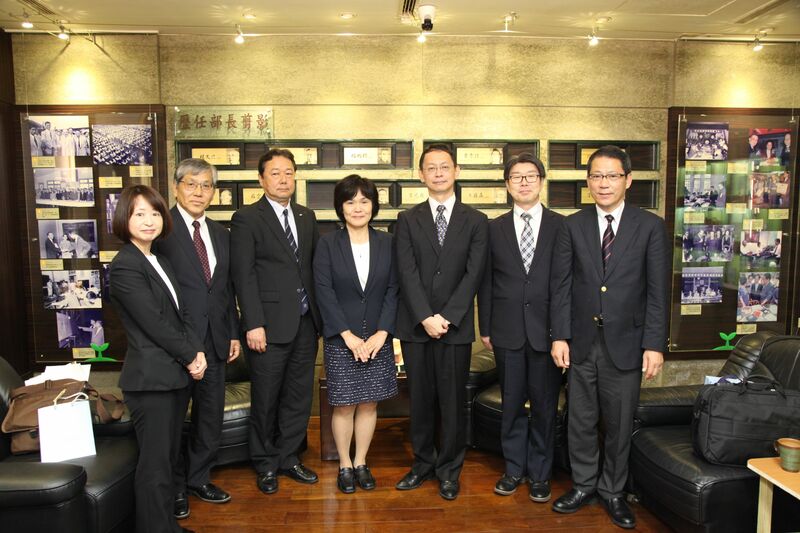 2018.6.22_MOE Mr. Huang Guan-Chau, Deputy Educational Counselor, DICE, MOE received Ms. Tomoko Yamaguchi, Coordinator, Educational Tour Division, Osaka Promotion Department, Osaka Convention & Tourism Bureau, Japan. 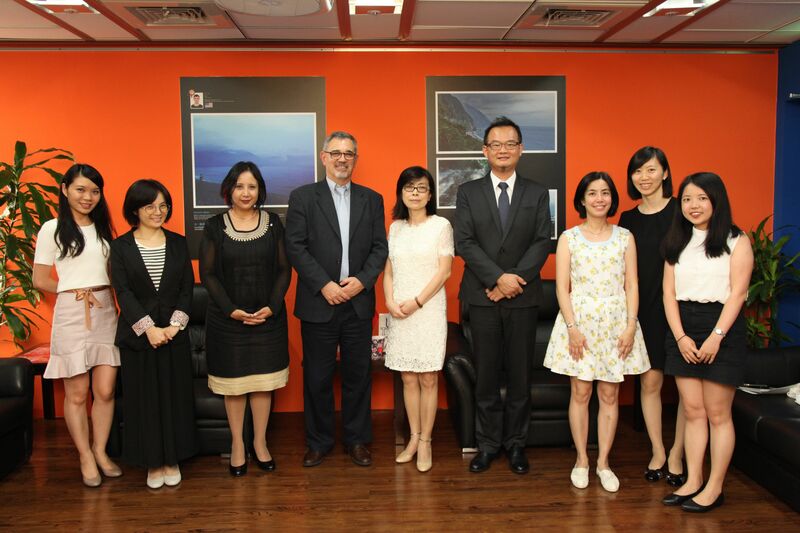 2018.6.26_MOE Ms. Hsu Huei-Wen, Education Counselor, DICE, MOE received Dr. José Manuel Páez Borrallo, Vice-Rector for International Affairs, The Monterrey Institute of Technology and Higher Education, Mexico. 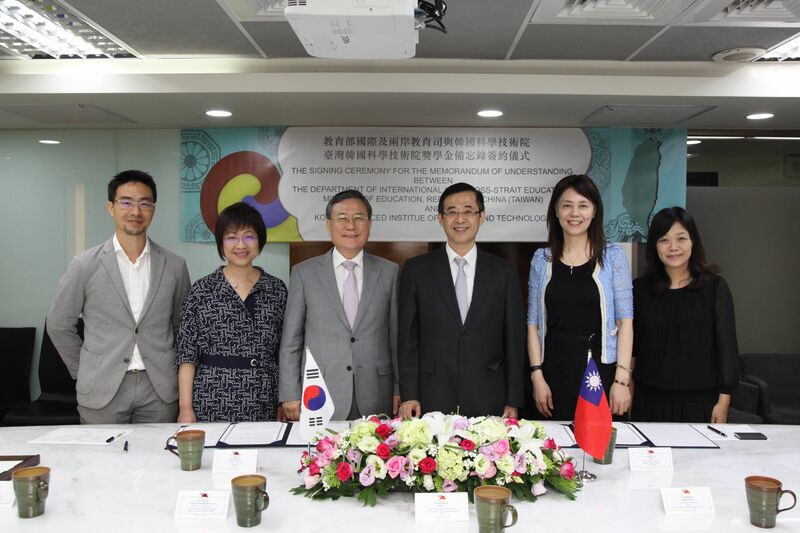 2018.6.26_MOE Dr. Yao Leehter, Acting Minister, MOE hosted a MOU Signing Ceremony between Ministry of Education, Taiwan and Korea Advanced Institute of Science and Technology (KAIST), Korea. 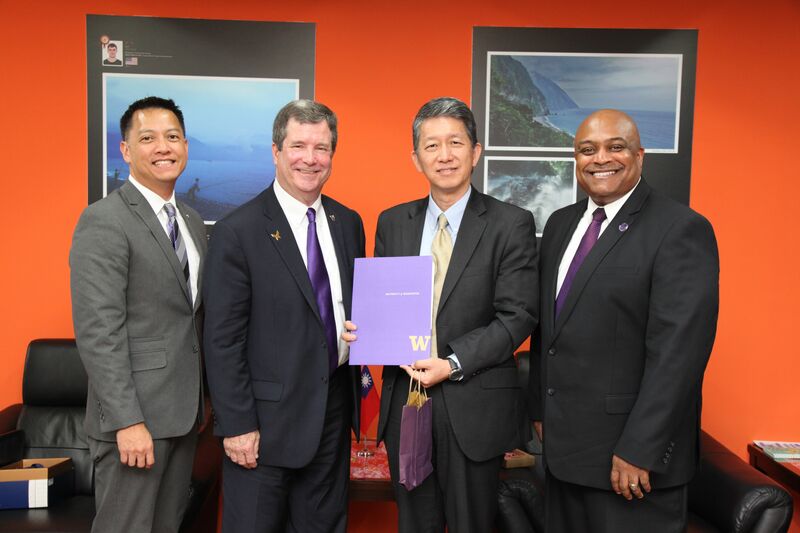 2018.6.27_MOE Mr. Andy Bi, Director-General, DICE, MOE received Prof. Jeffrey Riedinger, Vice Provost, University of Washington, United States of America. 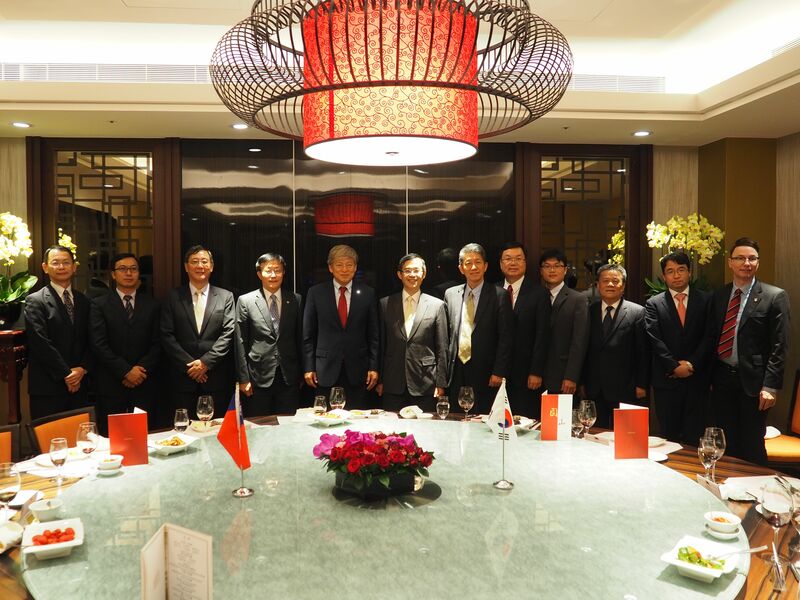 2018.6.27_MOE Dr. Yao Leehter, Acting Minister, MOE hosted a banquet for Prof. Jaeho Yeom, Korea University, Korea. 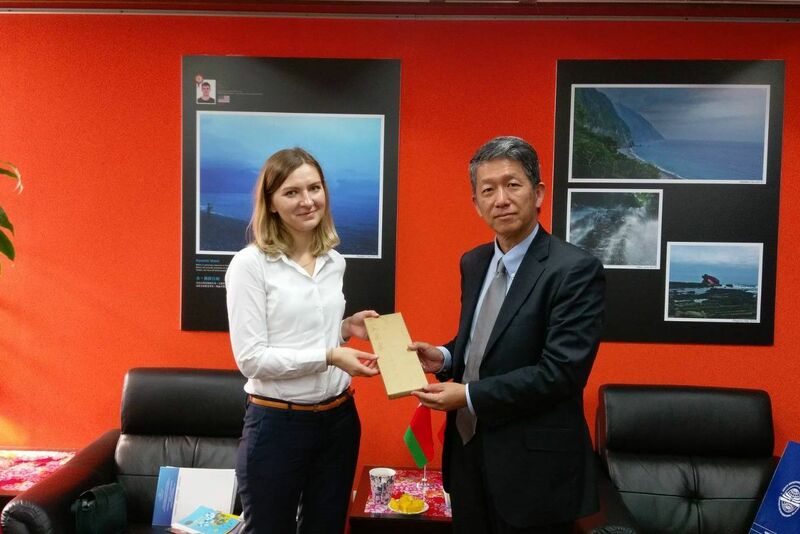 2018.6.28_MOE Mr. Andy Bi, Director-General, DICE, MOE received Ms. Natallia Lyskavets, Deputy Director, Centre of International Relations under the Ministry of Education of the Republic of Belarus.